Afrojack has been releasing mini-documentaries in September, but now he released a 20 minute documentary on his life, his career, etc. There is commentary in the video from him, his mother, Tiesto, Hardwell, David Guetta, Steve Aoki, and others. He talks about his performances at different concerts such as Ultra where the sound went out during his set. He also delves into his family, his friends, and his life. 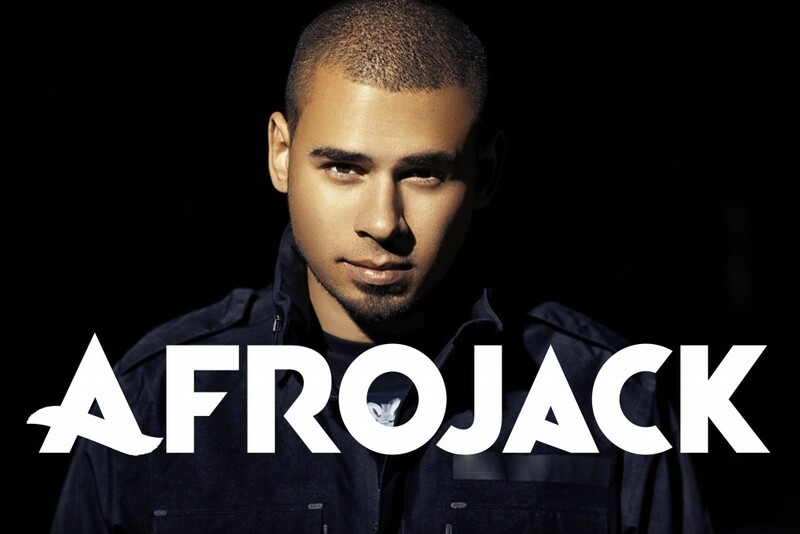 It is really insightful into the life of Afrojack. I would definitely recommend you check this documentary out.